I'm almost done. 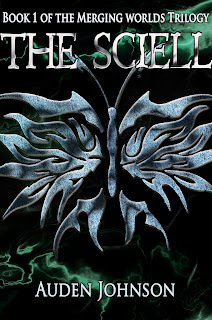 I'm in the process of uploading The Sciell onto Createspace so I can create advance copies! I ran into a hiccup, though. Now, I have to go back over 300+ pages to fix formatting issues. At least I don't have to read it anymore. But, I gotta say, I don't know how I would've done this without Adobe InDesign. It made laying out my book so much easier. This process requires a lot of patience. I've had some moments where I wanted to beat up my computer or throw something across the room. Should've expected this. I had to upload my short stories numerous times through Kindle Direct Publishing before the ebooks looked the way they were supposed to. On top of that, getting just a preview of the book takes ages. I have to wait five to ten minutes for the document to finish uploading. In the Internet world, if it ain't instant, it's taking too long. There must be an easier way to do this. You follow the instructions and still your book doesn't look right when you preview it. Drives me insane. By the time I'm ready to upload, I'm sick of looking at the story. The last thing I want to do is return to the file and start fixing stuff. What's even more fun is when you see a formatting issue in the preview, but it doesn't show up in the document so you have no idea how to fix it. That's the thing about self-publishing, at least for me. By the time you're ready to publish, you've read the book a million times. The magic is gone and all you want is to be rid of it. I'm being dramatic. I still love my book and I'm super proud of it. I'm just sick of reading it. Despite all that, I'm still glad I went the self-publishing route. I like having control over how my book looks. 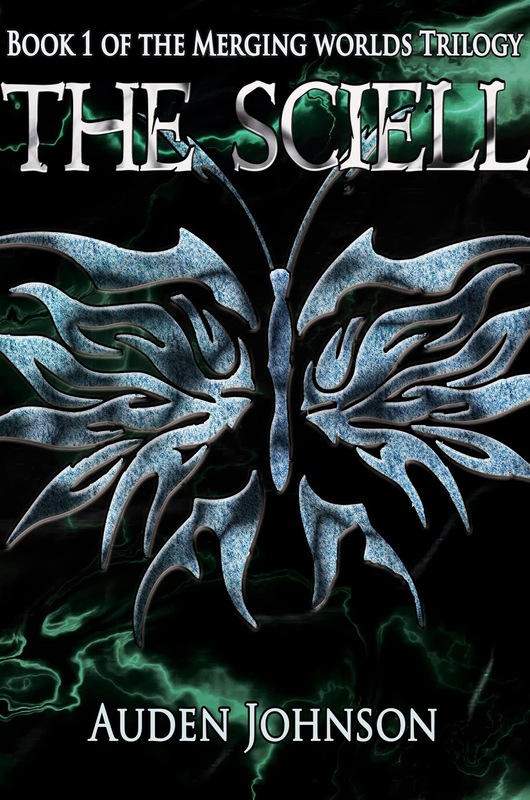 What next for The Sciell? I'll be releasing the book trailer next Monday. The trailer is almost done! I need to tweak it a bit. If all goes well, I'll be starting the Goodreads Giveaway next Monday, too.